Filter Cartridge for MAKO PC-1801 - August Industries Inc.
Cartridge for MAKO PC-1801 or LAWRENCE FACTOR X65240. This industry standard 10″cartridge has a “MAKO” style connection which is used in many purification systems. 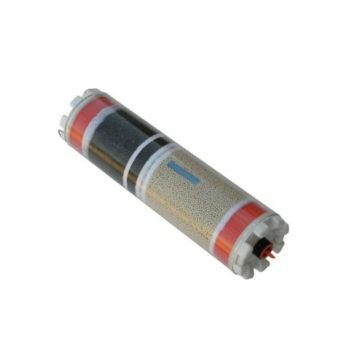 Our AIM-240 contains the highest quality molecular sieve 13X and activated carbon along with a catylist for carbon monoxide (CO) removal, all in a single cartridge. 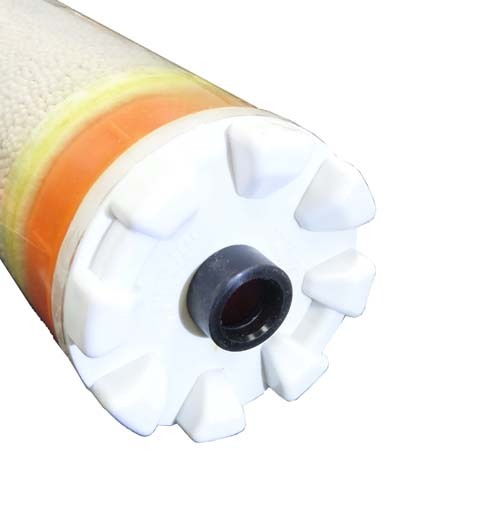 This filter cartridge is housed in a clear tube with a blue indicator strip allowing the user to monitor the level of saturation.